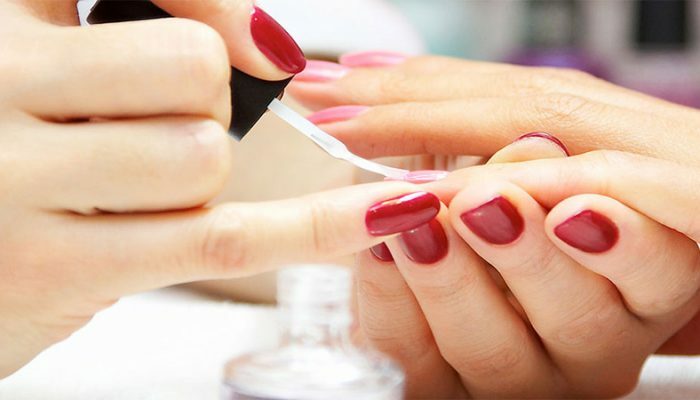 Grooming for the hands and feet always puts the finishing touch to any outfit and makes you feel you have that extra ‘polish’. 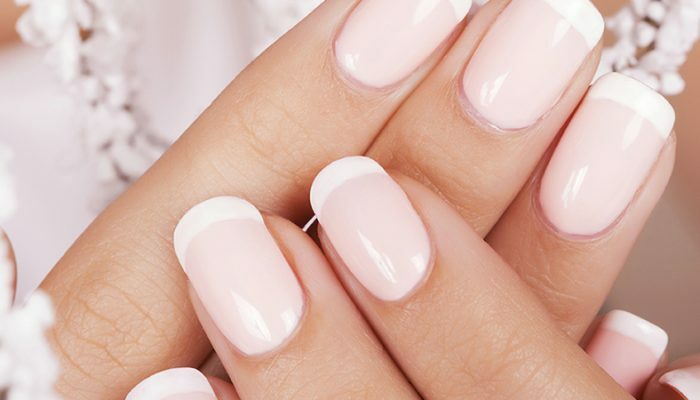 All our manicures and pedicures include intensive cuticle care, exfoliation, massage and enamel application when required. 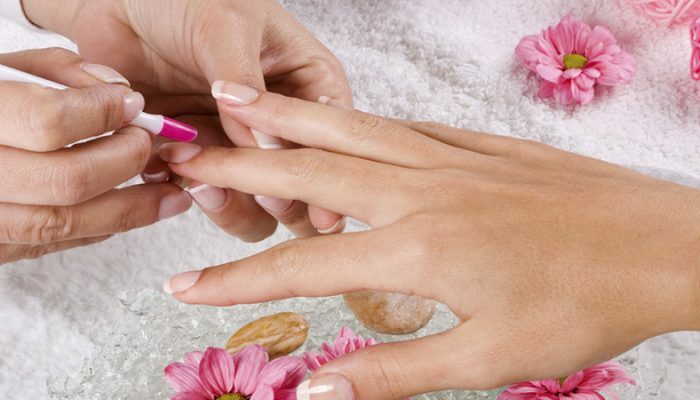 For details of the spa manicure and spa pedicure please see below. Our pedicures are performed using Footsie bath of Beverly Hills appliances that ensure total hygiene. Each bath uses a disposable liner for each client. Our non metal implements are disposable and all metal implements are autoclave sterilized. You can be safe in the knowledge that not only will your treatment be effective and therapeutic but it will also be totally hygienic. 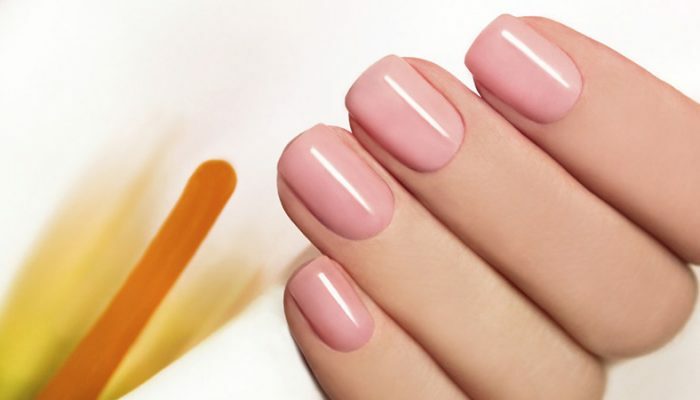 Shellac uses breakthrough technology that combines the ease of polish with the performance of gel. Chip free color for two weeks. 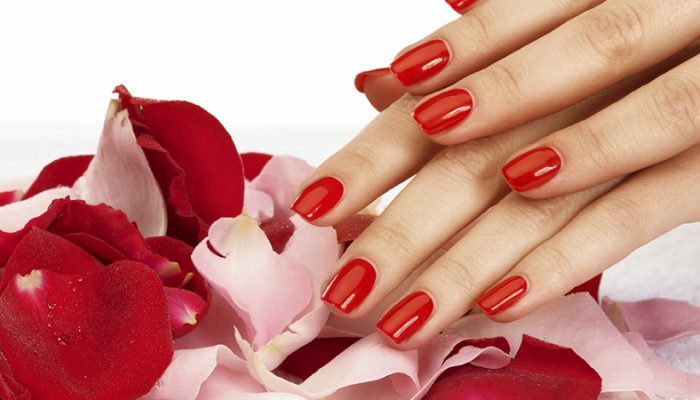 Face to face Day Spa offers gel manicures using CND smoothing gel, this service is only performed by trained nail technicians. 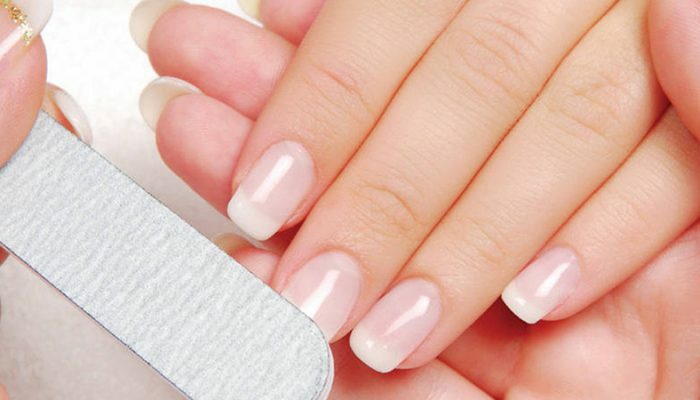 This clinically tested five star rated product is proven not to damage natural nails during wear, application or removal .These gel overlays lasts for 3 weeks and can be overlayed with your choice of Shellac color.